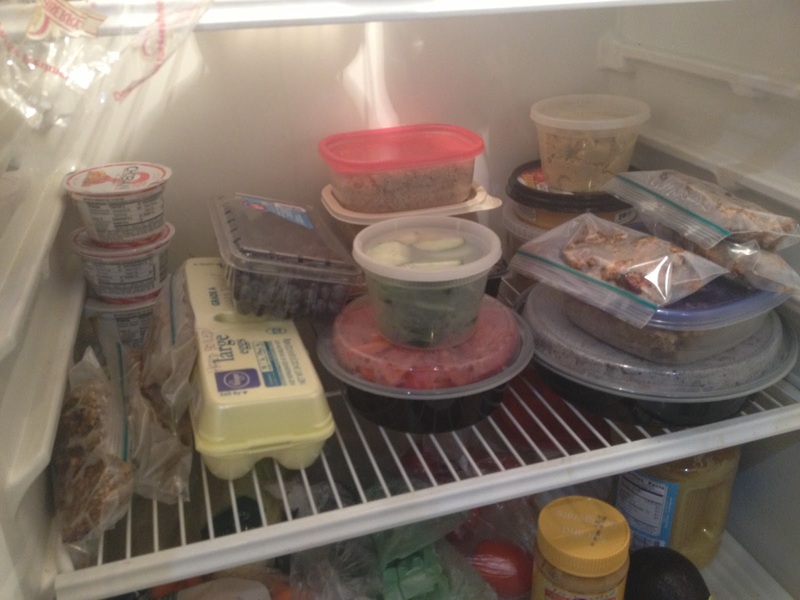 My inaugural food prep weekend was, overall, a success. I hit a bit of snag when I got called into second job on Sunday (yay for extra money pre-vacation) but I was still able to get plenty of stuff done between Saturday and Monday. 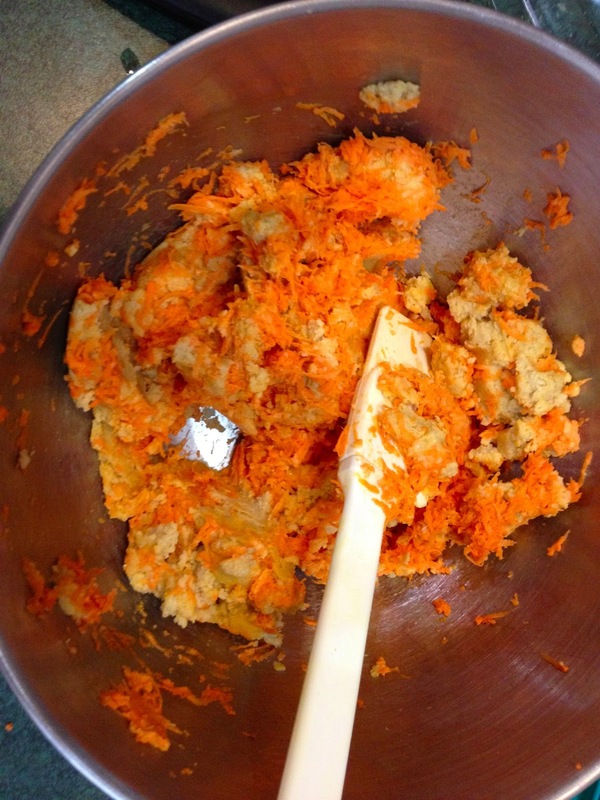 And made the sweet potato chickpea burgers (two for dinner, two to be frozen for later this week or next). They were pretty good- I’ll keep the basic recipe and play around with adding more spices the next time I make them. 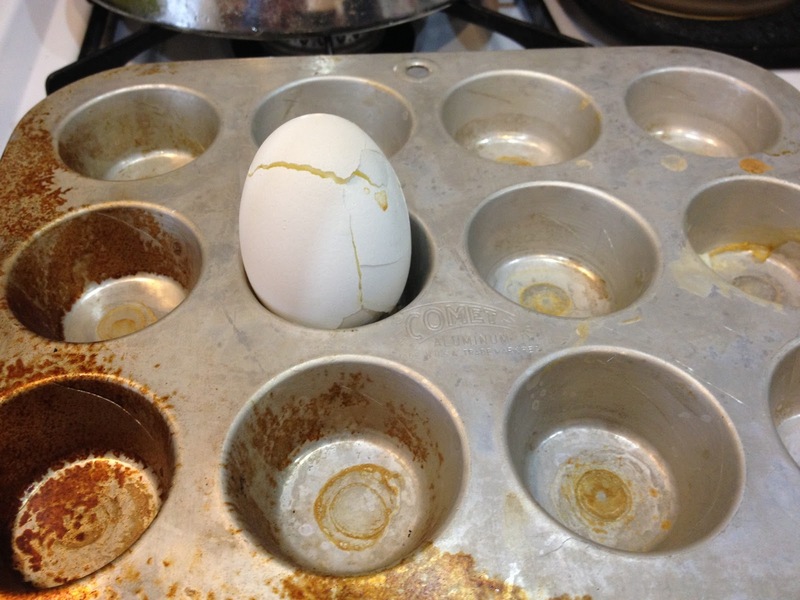 Last night I really got to work in the kitchen. 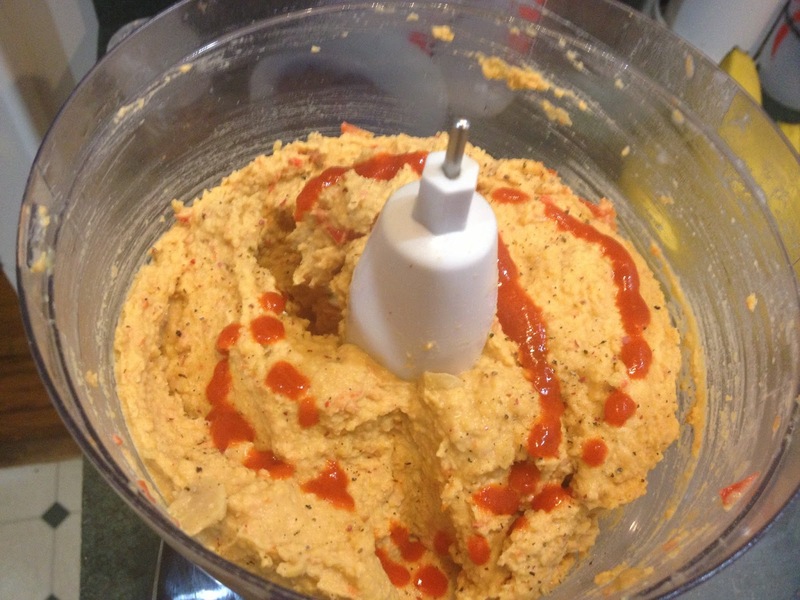 Two batches of quick hummus. 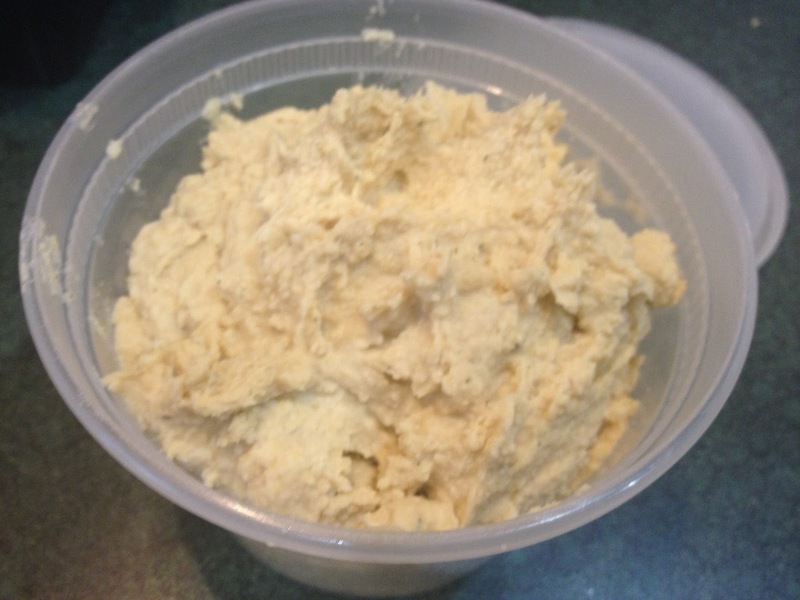 Normally I would have soaked dry chickpeas with a little bit of baking soda and removed all the skins and made a creamier hummus, but I was super crunched for time. I used canned chickpeas and made a garlic + dill batch and a double spicy red pepper. 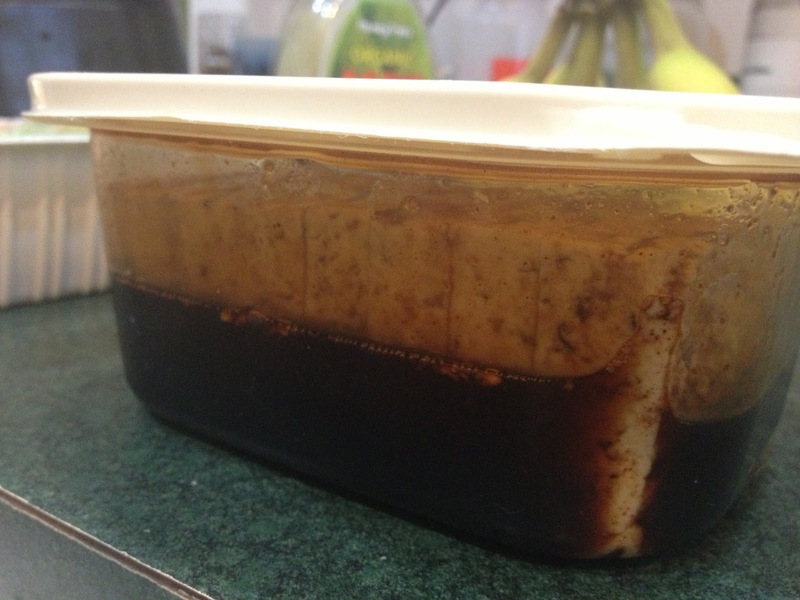 I eyeballed more than I measured but the basic recipe was 1 1/2 – 2 C. chickpeas, 1-2T tahini, 1/4 C. olive oil, 1/4C. water and a generous amount of salt + pepper. For the garlic-dill I added 1 tsp of dried dill and 3 cloves of garlic. 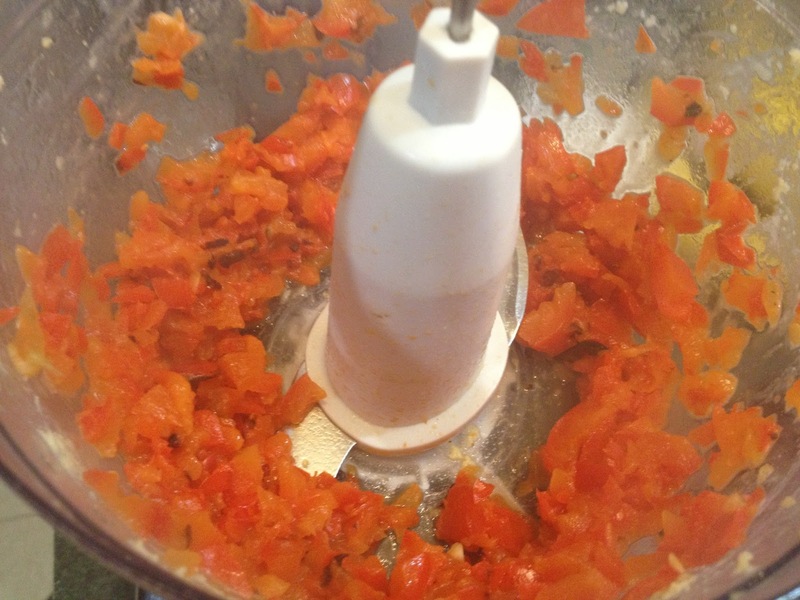 For the double spicy red pepper, I roasted a red pepper and chopped it up, I then added 1-2 tsp. of sriracha and a 1/4 tsp of red pepper flakes. Done and done. It’s definitely thicker than my normal hummus but it will work really well in wraps. Marinated (in soy + agave nectar) and baked two blocks of tofu. 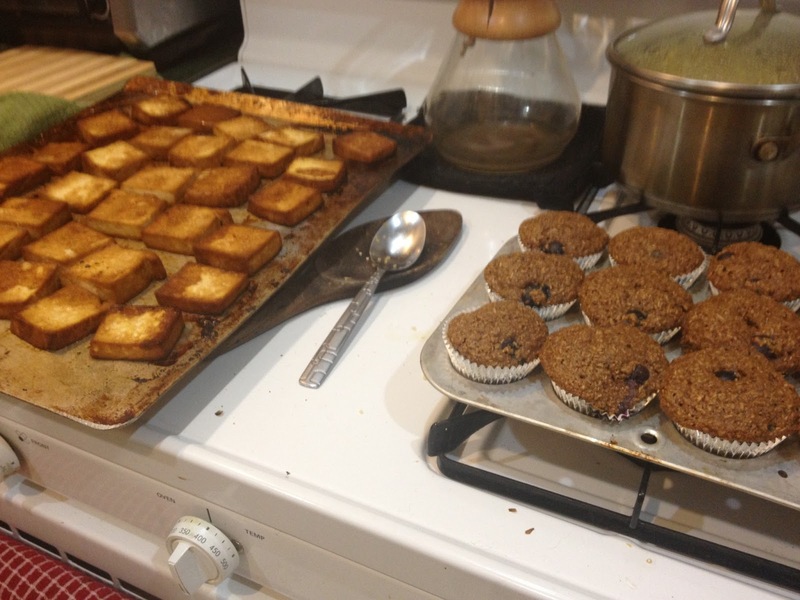 Next to the tofu in the above picture I’ve got mini blueberry bran muffins. This was a total experiment but they turned out really well! I’ll share the recipe tomorrow. 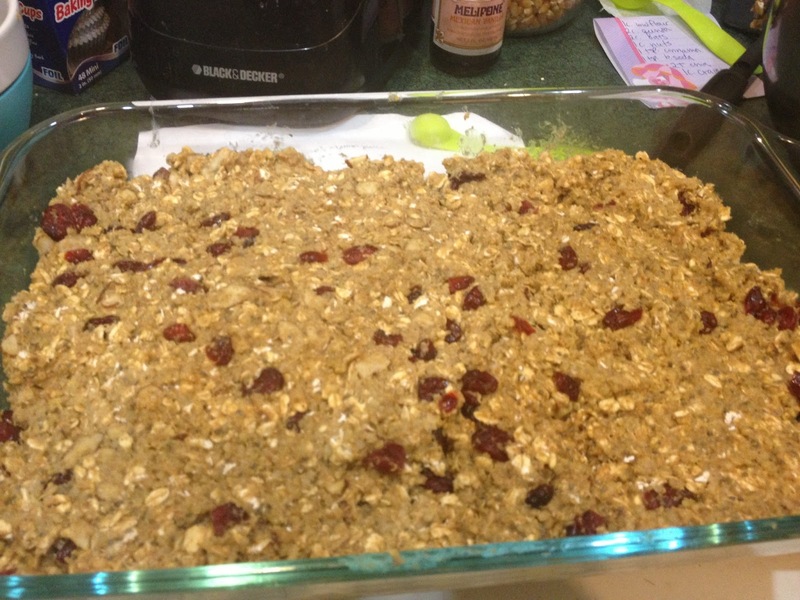 And finally a big double batch of quinoa breakfast bars. I put almonds in only half the tray because K. wasn’t sure if he wanted nuts of not. I sliced them into 12 bars and put them in individual plastic baggies for easy grabability (that’s a real word). Unpictured we’ve got another 2-3 cups of prepared quinoa and a good amount of washed and chopped fruit and veggies. Tomorrow night I plan to make a huge batch of black bean burgers (we have a vacuum food sealer so we plan to freeze a good amount) and the spicy peanut sauce, I was just too exhausted to get there this evening. I feel really good about all that I accomplished and love knowing that it will only take a second to grab breakfast, lunch + a snack for the day. The extra effort will definitely be appreciated as I get towards to end of this very busy week. Hopefully next weekend I’ll be able to find another chunk of time to do this again, I’d love to keep this up. Anyone else get some food prep done over the weekend? ← Training Rundown Week 3- Achievement Unlocked! Woah girl! Amazing!!! 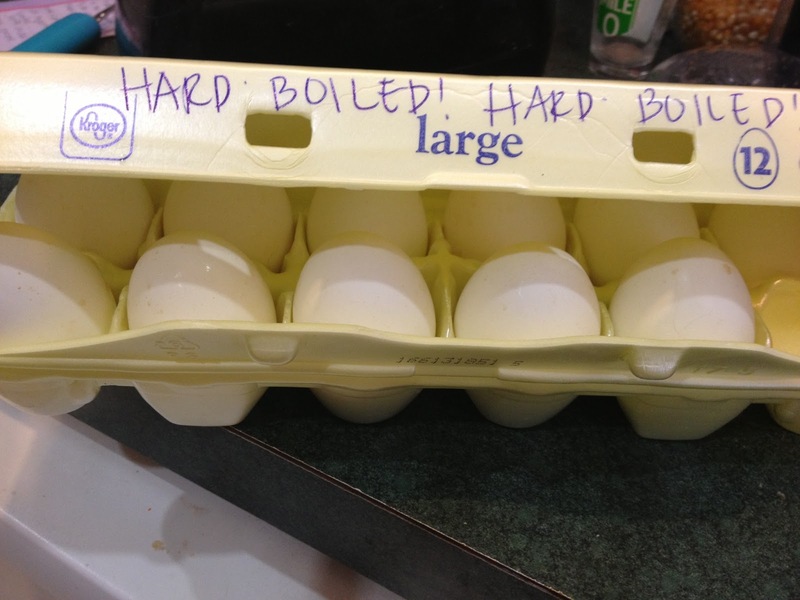 I love eggs and can go through a couple dozen myself. Haha. I've made those quinoa protein bars before. So yum! Haha, I may have gone a wee bit overboard but I'm loving it so far- I had breakfast, lunch + a snack packed within 5 minutes today! And those quinoa bars are even better than I imagined- I'm already dreaming up new flavor combos for my next batch.